We are Essex Security Services Limited. 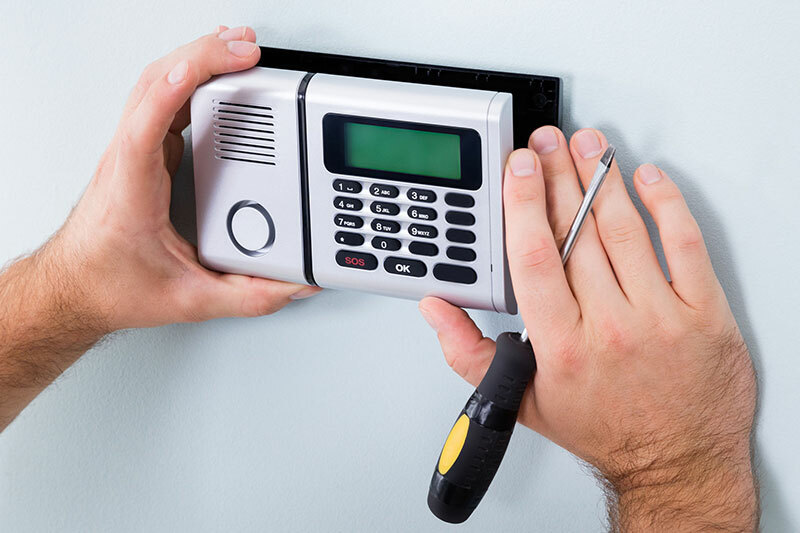 Established since 1979, we are based in Loughton and have been dedicated to the supply, install and maintenance of electronic security systems. With a reputation for high standards of client service, product quality, staff training and working practices, it is of no surprise that Essex Security Services numbers public limited companies, the education sector, NHS Trusts and prestigious commercial enterprises among our clients. Delivering an individual quality service to each of our clients has brought their commitment and allowed the steady growth of the company. Our intent is to fully address all of your security needs and we pride ourself on having the knowledge and technical expertise to advise you appropriately. We at Essex Security Services fully understand the need to have a flexible approach to each clientrs individual needs. The Essex Security Services service standard begins when the client books a quotation. A member of our technical sales team visits your address, and provides a quotation based upon our best understanding of your individual security requirements. Once you place the order, our technical installations team liases with you to confirm when we may install your new system then sends to your address the staff with the best technical knowledge and ability to fully meet your needs. With the installation complete, you will be fully trained on how your security system works and given any paperwork necessary to set up connections with the 24 hour alarm receiving centre. Subject to the taking of a service contract, you will be visited to keep your security system fully functional and to maintain it for many years to come. The vast majority of technical queries can be addressed over the telephone, but should you require an engineers attendance you will be sent a member of staff who has the technical knowledge necessary to fully address your problem. At Essex Security Services it’s not just about the supply of a security system. It’s about keeping that security system fully functional and trouble-free for you to ensure the maximum return on your investment. We are proud of the excellent customer service that we provide. Contact us and let us help you with your query. 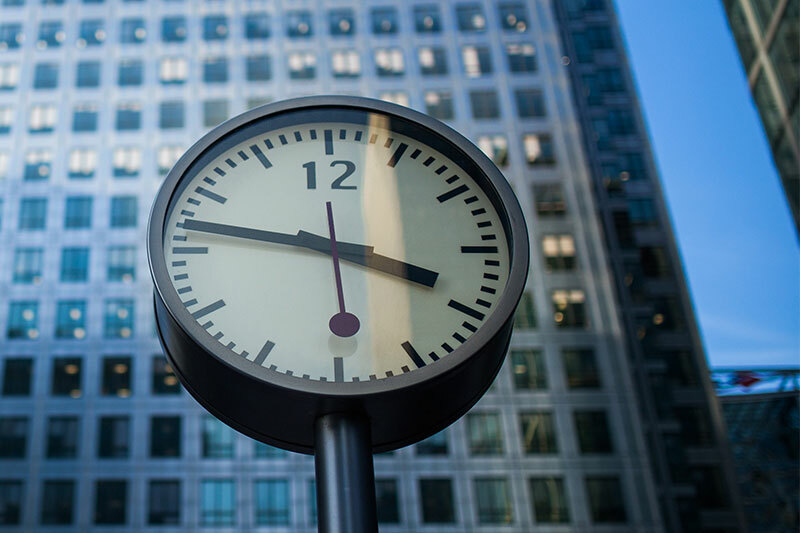 Essex Security Services prides itself in its ability to understand the clients priorities in maintaining 24/7 site accessibility, providing 24/7 remote monitoring of security systems and site response. We typically offer a rapid response to all residential and business sites. Our engineering staff have the technical know-how to address a diverse range of issues while on site and – given the backup of office staff – have immediate accessibility to whatever technical knowledge is required to fully identify and resolve an equipment issue. 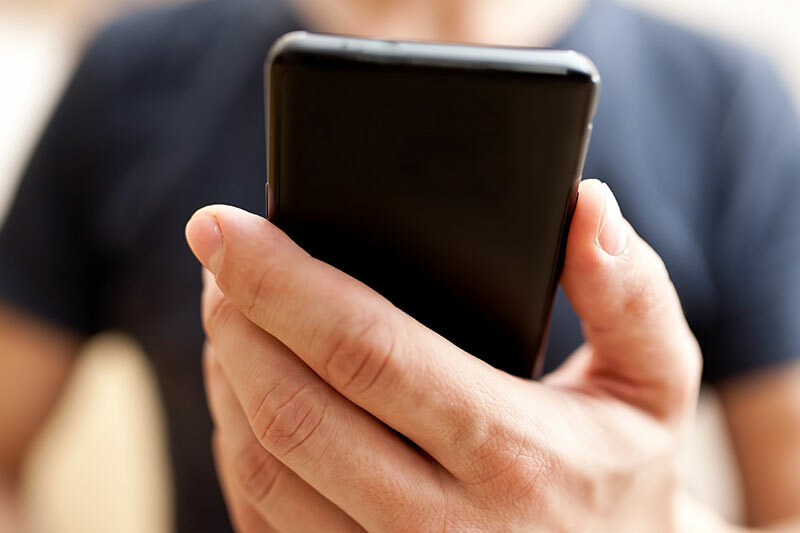 Service staff are equipped with mobile communicators allowing access to system specifications and previous call history to ensure that they have full access to all relevant information about the site they’re attending. With a vast client base including NHS sites, PLCs, housing associations, education sector and residential security installations, Essex Security Services is equipped to fully meet the service expectations for all types of contract.